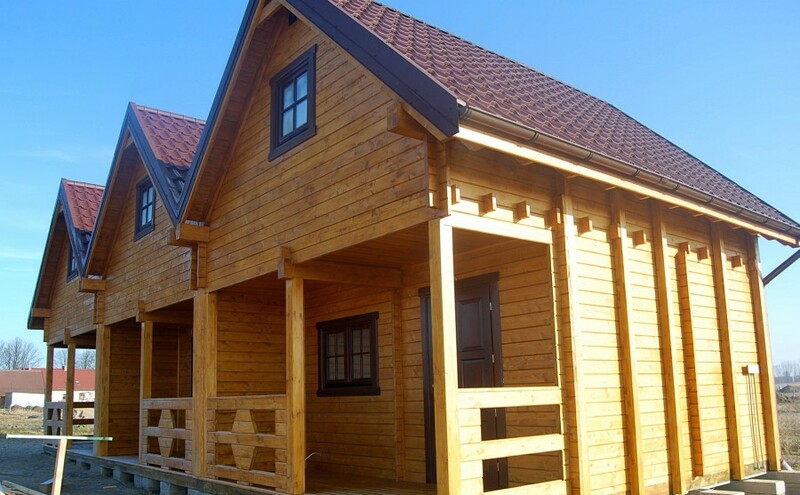 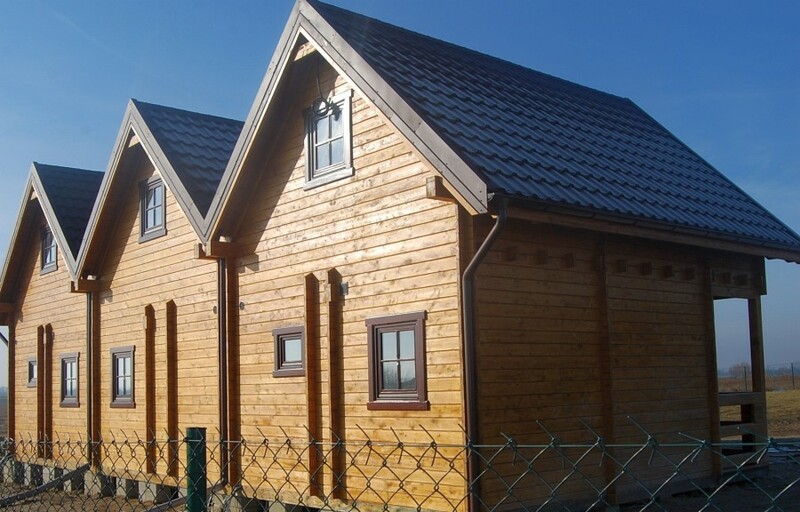 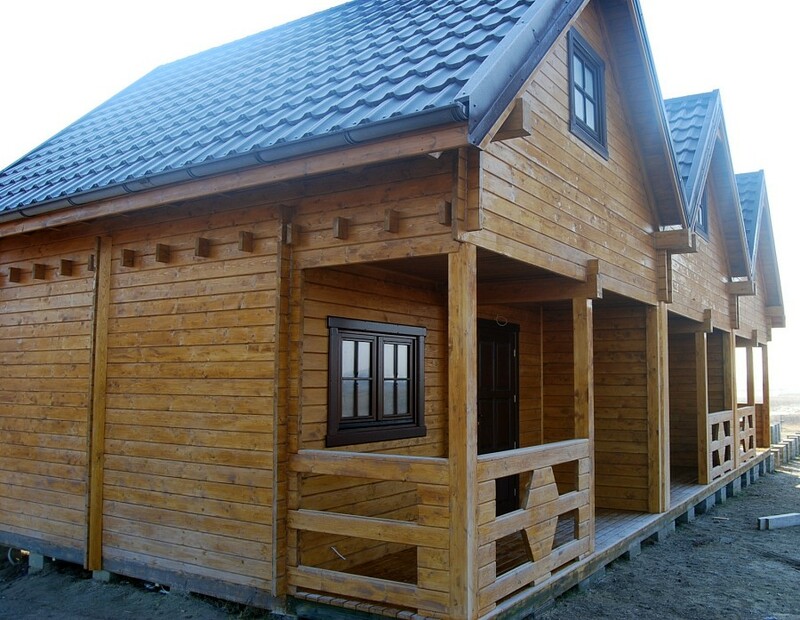 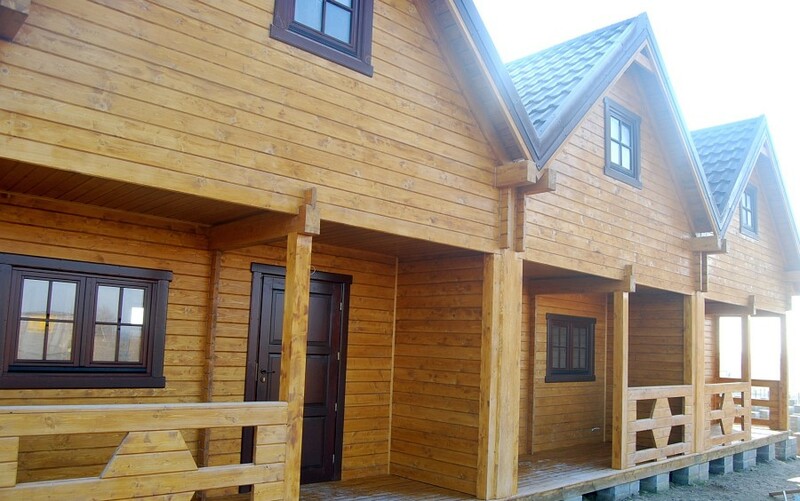 Our log cabins are comfortable, spacious and inviting, tastefully decorated in a contemporary style. 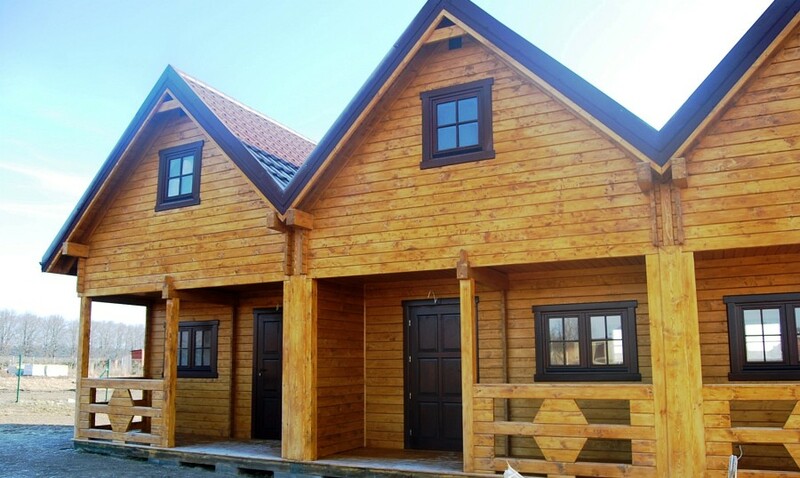 Currently we offer our guests six wooden lodges made from spruce and pine logs, thanks to which the cabins have their own unique scent and atmosphere. 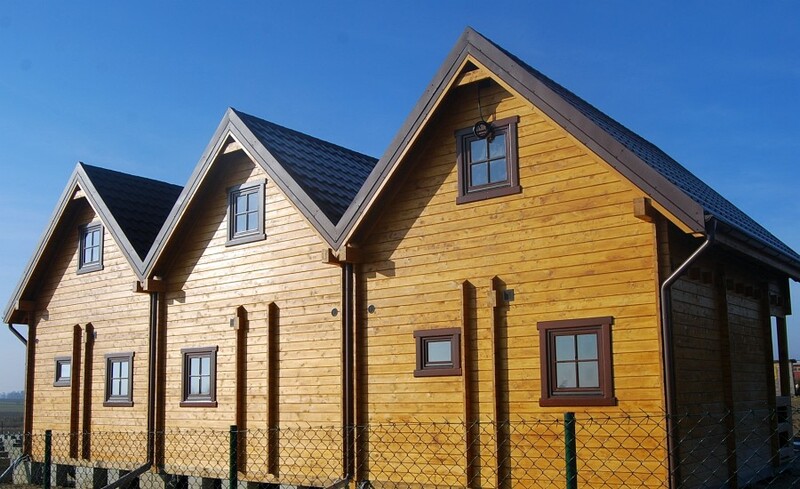 All cabins were built in 2016.